Set of 6 psd files with variety of elements which you can use for website header, etsy shop, blog image etc. 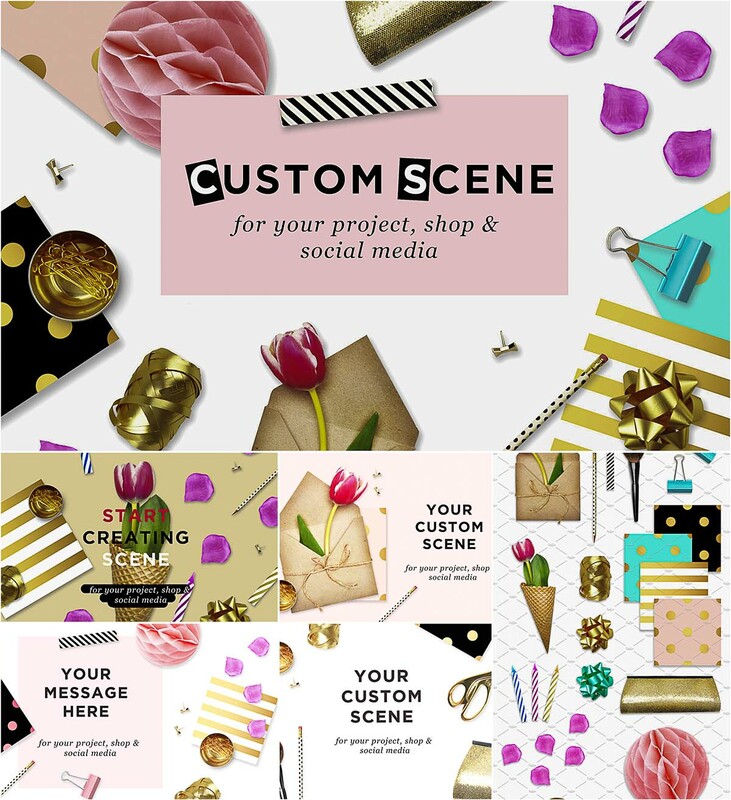 Tags: blog, candle, creator, envelope, etsy, header, paper, petal, shop, social media, toolkit, tulip. Hi I would like to thank you guys so much for providing us with all these lovely downloads. It is seriously helpful esp for developing designers.